Delivering quality products that inspire people everywhere to eat and live well. 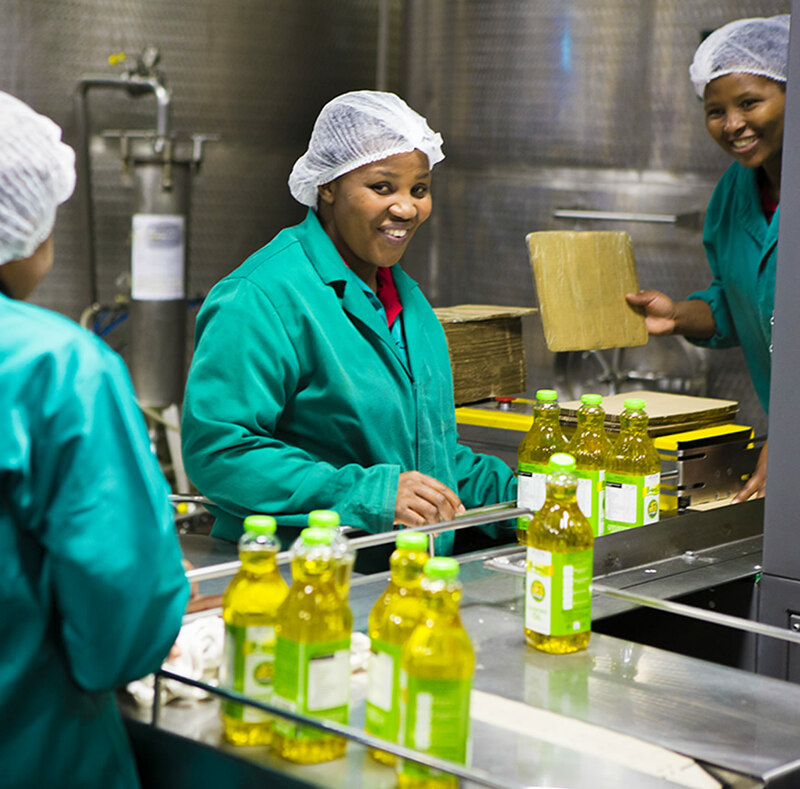 The mission of SOILL is to be a profitable and sustainable leader in the development and production of high quality healthy products in the edible oils industry. We earn the loyalty and respect of discerned customers through consistent product excellence and by providing customer service of the highest standards. We add value to the agricultural industry through technological innovation. We care for the environment and well-being of all by producing products that promotes healthy living in an ecologically friendly manner. We strive to uplift the community and to build a prosperous workforce. We show integrity and transparency in all that we do. We accept responsibility for our actions and utilize experience and good judgement to make the correct business decisions. In our dealings with each other and all our stakeholders, we always remain humble and listen. Our culture is to respect all cultures. We utilize creativity, imagination and team cooperation to solve unusual problems or take advantage of anticipated opportunities. Always embracing and supporting new ways of working, our growth comes from being innovative and adaptable. Our people are our Average resource. We empower and support our staff and stakeholders to grow, learn and prosper. SOILL has built a well-respected, premium brand with an ever-expanding basket of products under its retail brand name, B-well. 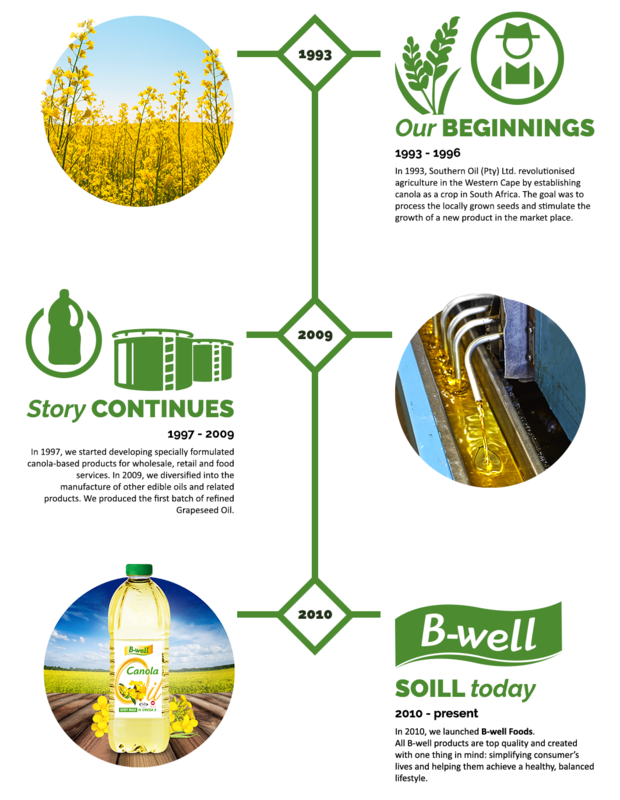 In the B-well brand, we believe that everyone should be able to eat delicious food that’s healthier, more affordable and better for the environment. Your horse requires fats and oils to produce energy. Certain fats such as Omega-3 and Omega-6 are essential for good nutrition and must be consumed regularly as part of a healthy diet, as horses are unable to produce these fatty acids naturally. 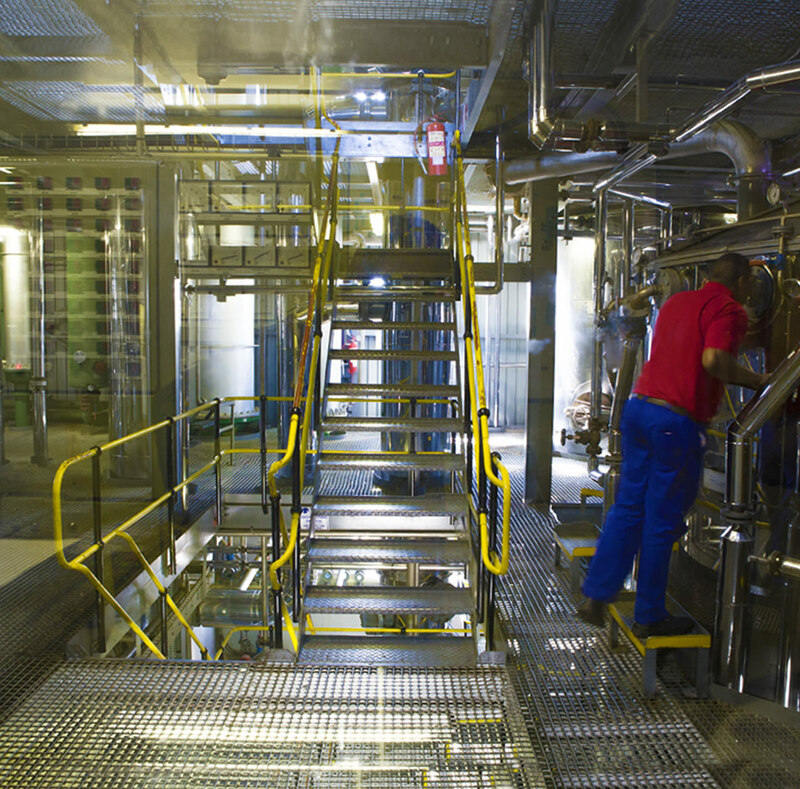 Southern Oil (Pty) Ltd is committed to manufacture and supply products of consistent high quality which comply to all statutory regulations, ensuring that all products are fit and safe for human consumption. Southern Oil operates a dynamic quality management system to ensure that we consistently deliver high quality. To maintain and ensure high standards of quality, hygiene and safety of all foodstuffs, adherence to the GFSI recognized international FSSC22000 system is the working standard. 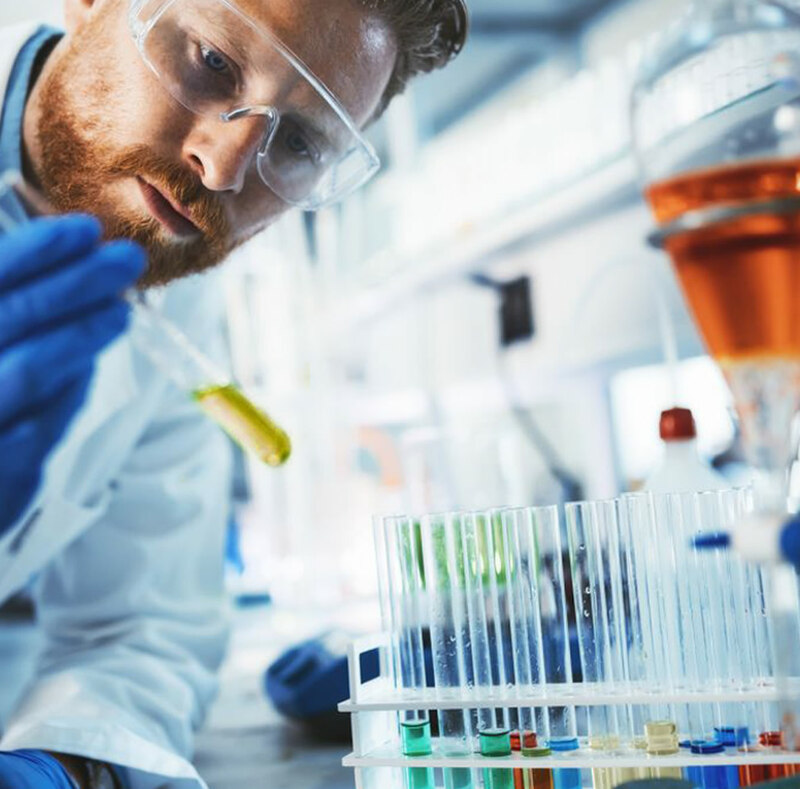 This standard requires that the elements of SOILL`s Food Safety Management System be documented, implemented, maintained and continually improved. Southern Oil (Pty) Ltd recognizes the importance of the health and safety of their employees. The health and safety policy sets out our commitment and outlines our approach to effective health and safety management. Our processes and procedures are designed not simply to meet legal requirements but to effectively deliver a healthy, safe and secure working environment for our employees and everyone else who might be affected by our work. Effective ethics is a team effort involving the participation and support of every Southern Oil Employee. We promote a trustworthy and honest atmosphere to reinforce the vision of ethics within the company. Southern Oil has established a Social & Ethics Committee, as required by section 72(4) of the Companies Act of 2008, to make sure the company is and remains socially and ethically committed. We recognize the contribution our employees make to the success of what we do, hence why we are committed to offering our employees fair terms and conditions, ensuring they have the skills and qualifications they need, and providing opportunities for training and development.